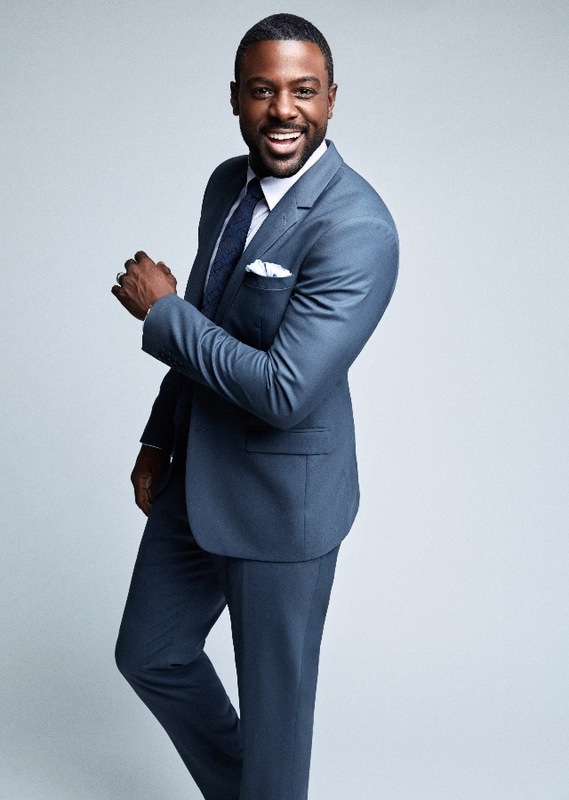 Lance Darnell Gross (born July 8, 1981) is an American actor, model and photographer of Ghanaian descent best known for his role as Calvin Payne on the TBS sitcom Tyler Perry's House of Payne and OWN sitcom Tyler Perry's The Paynes. 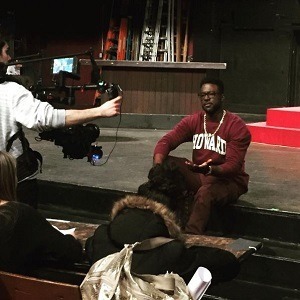 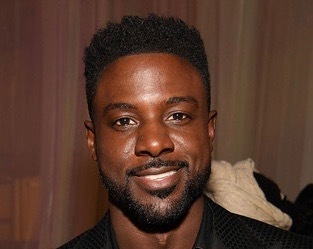 , as well as appearing in other Tyler Perry productions such as the Meet the Browns (2008) film and Tyler Perry's Temptations: Confessions of a Marriage Counselor (2013). 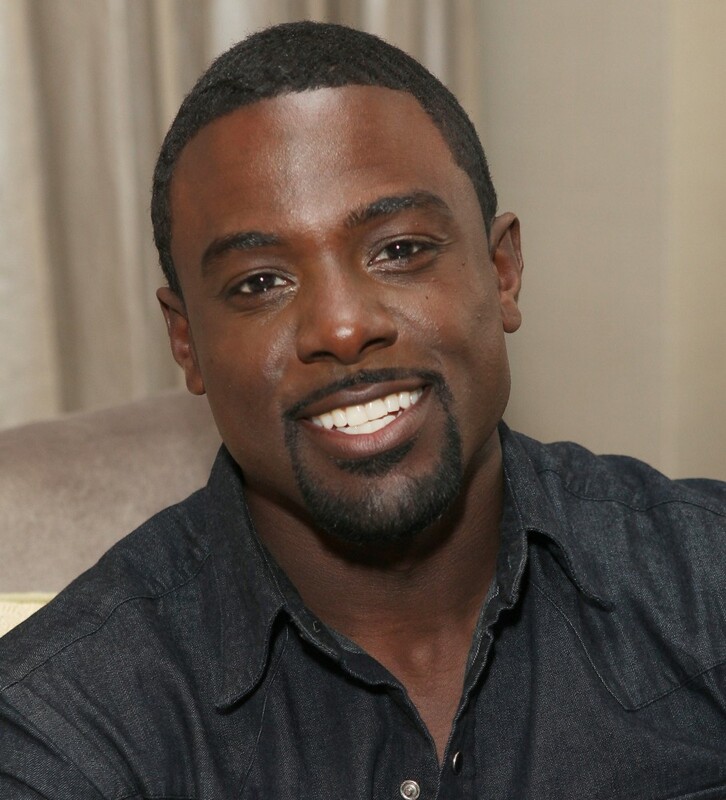 He also co-starred in 2010's Our Family Wedding alongside Forest Whitaker, Carlos Mencia, America Ferrera, and Regina King. 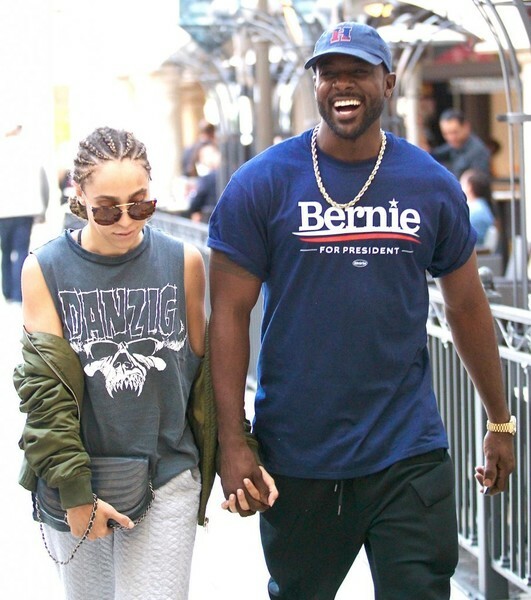 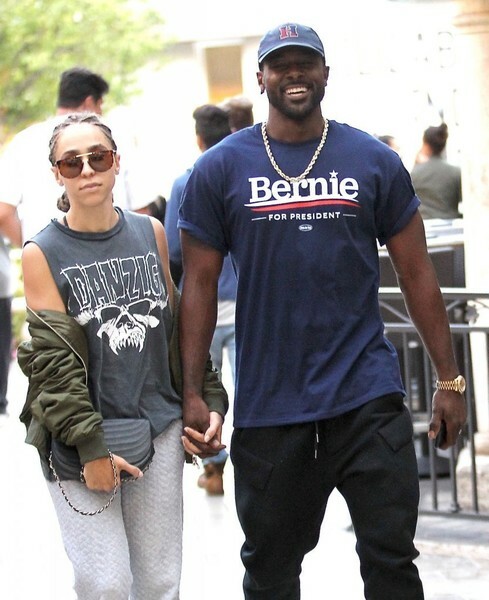 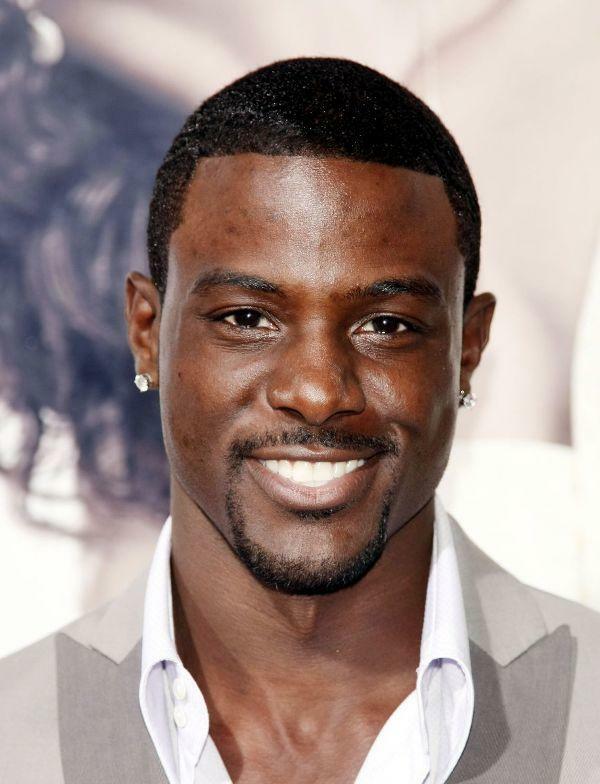 He also starred as Secret Service Agent Marcus Finley in NBC's political drama Crisis. 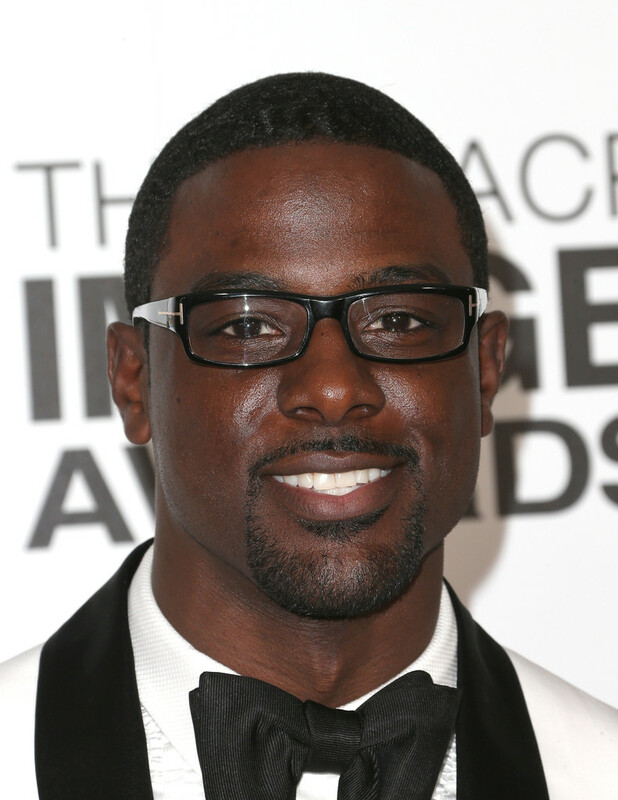 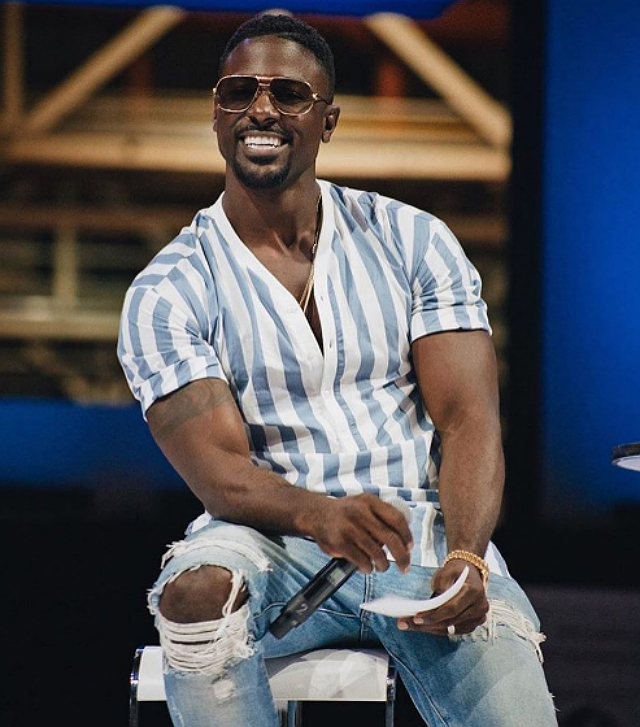 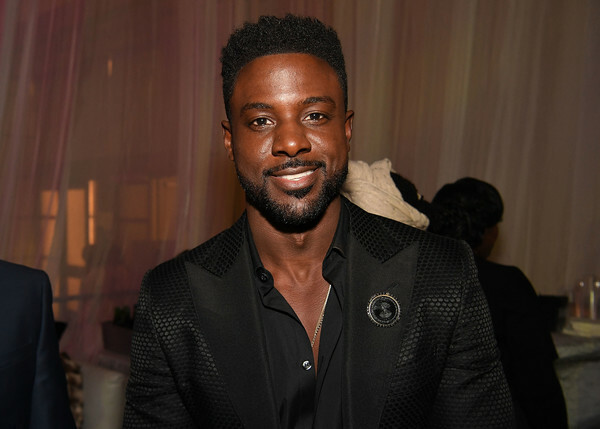 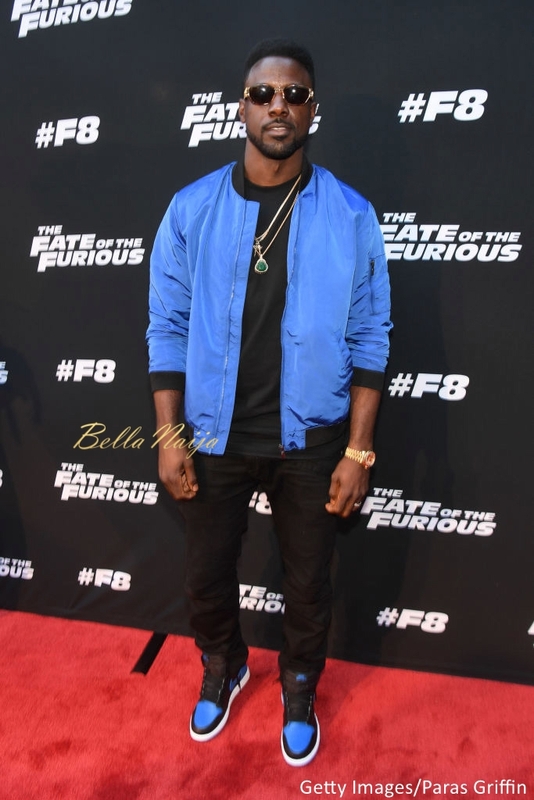 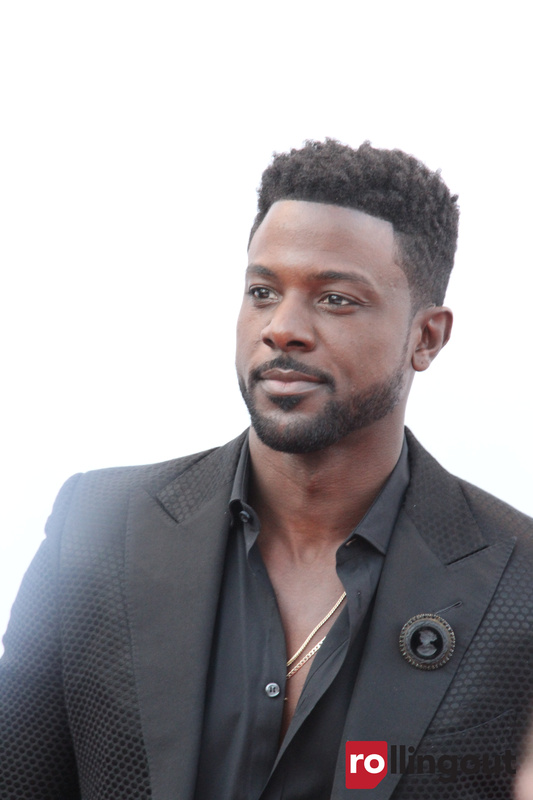 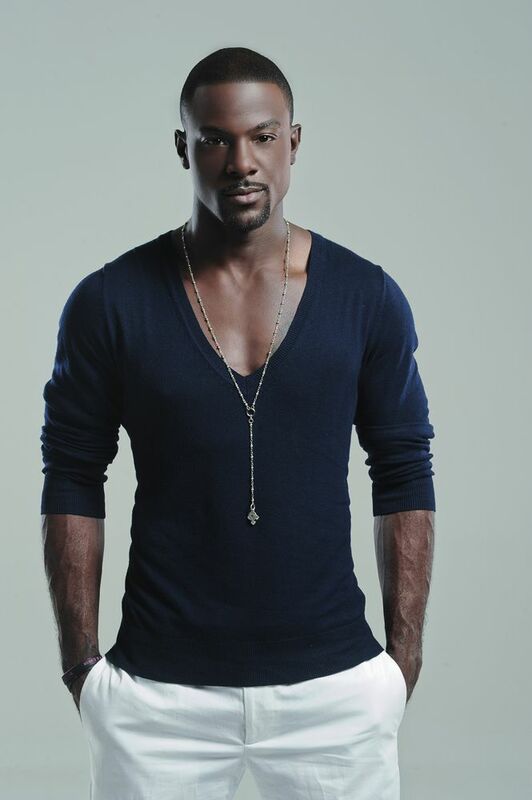 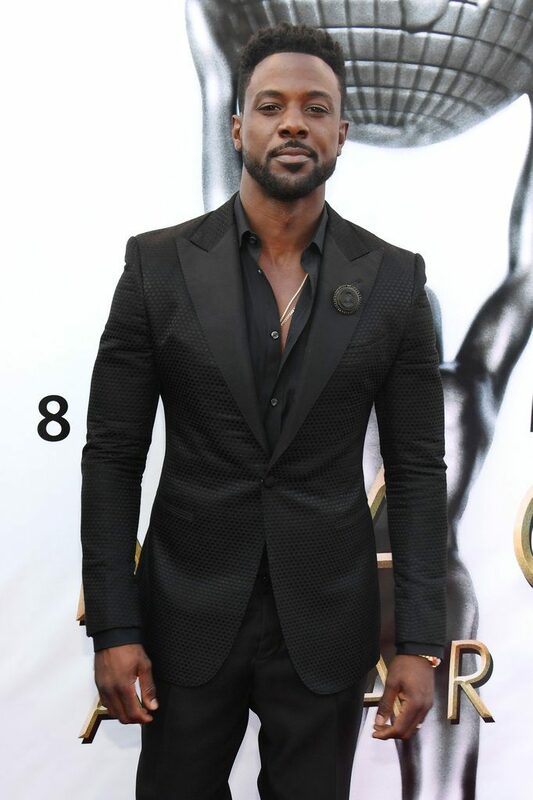 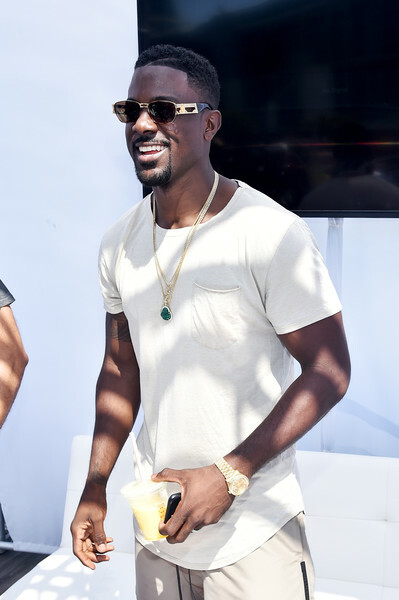 Lance Gross | www.pixshark.com - Images Galleries With A Bite!